Producer JSK Satish says the city of Kolkata plays a pivotal part in the film's story. Producer JSK Satish says the city of Kolkata, which forms the backdrop of upcoming Tamil-Kannada bilingual thriller “Howrah Bridge”, plays a pivotal part in the film’s story. 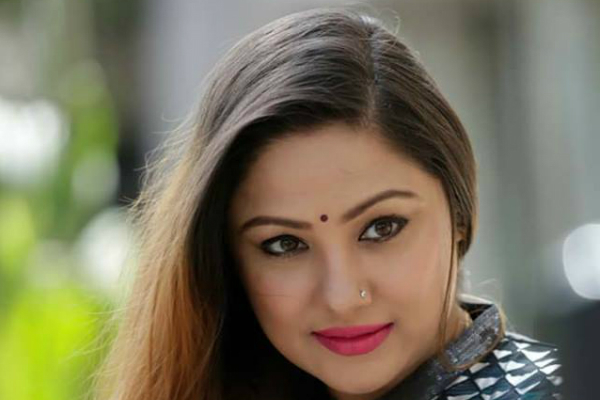 The film is a woman-centric thriller starring Priyanka Upendra in the lead. “The film is based on a true incident and it will be an edge-of-the-seat thriller. The story is set in Kolkata, and the city plays a character of prime importance. Audiences will develop a deep emotional bond with the film,” Satish told IANS. Priyanka’s real life daughter Aishwarya plays her daughter in the film. “We are making it as a bilingual because of Priyanka’s popularity in the Kannada industry. We commence shoot from September 4 in Kolkata, where we will shoot on-stop for a month,” he said. The film will be directed by Lohith.